Attention everyone: Cape Fear River Adventures is now open for the spring and summer seasons! This time, they are partnering up with Endor Paddle to bring you a variation of exciting excursions to experience the river the best way possible. There’s no better place to be than under the North Carolina sun in a kayak or a river tube. What are you waiting for? Start paddling! If you are familiar with the Haw River or the Haw River Canoe & Kayak Company, you know that adventure is right around the bend. Offering canoe, kayak and stand-up paddleboard rentals, they can assure you that your 3 to 11-mile journey will be a memorable one. Keep reading and you’ll find out how your afternoon brunch could be that much better with the help of Haw River Canoe & Kayak Company. Waffles – anyone? The Haw River Canoe & Kayak Co. has been introducing paddlers to one of the Piedmont region’s most dynamic rivers in the form of canoes, kayaks and stand-up paddleboards. 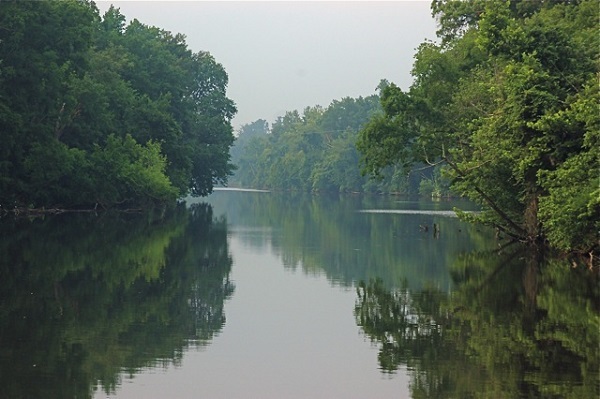 Trips cover 3 to 11-mile segments of the river and vary from Alamance County to Chatham County. Guided trips offer a wide range of lessons for both beginner and experienced individuals. Summer camps and courses are also offered for those who have a peaked interest in both the sport and the river itself. Before you know it, school will be back in session and summer will be over. Take advantage of those long, warm days and spend them at your new favorite outdoor summer camp. 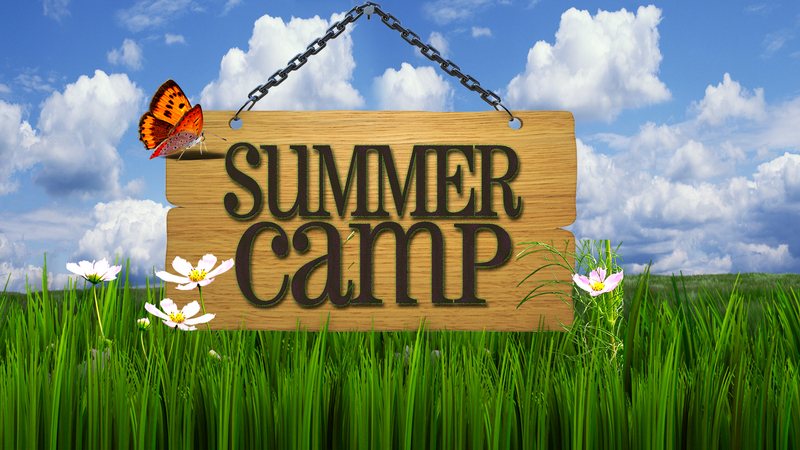 With the help of this summer camp guide, you will leave no adventure unexplored! 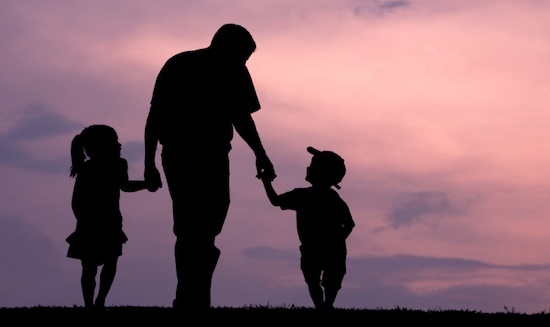 Around the world and in the United States, many observe Father’s Day as a way of celebrating the father figure in their lives. In Mexico, people celebrate by running a citywide 21km race in Mexico City. In Brazil, families gather for all-you-can-eat barbeques at home. In Japan, children present their fathers with a wide range of homemade gifts. This year, how will you celebrate Father’s Day right here in Chatham County? Lillington, NC – Just a short drive from Pittsboro and Chatham County is Cape Fear River Adventures in Lillington. It’s well-worth the visit. The Cape Fear is one of the mighty rivers of North Carolina. 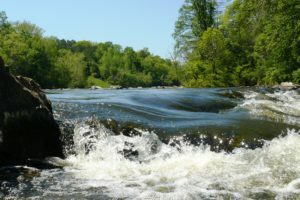 It forms below Jordan Lake from the confluence of the Haw River and Deep River, flowing to the Atlantic south of Wilmington. 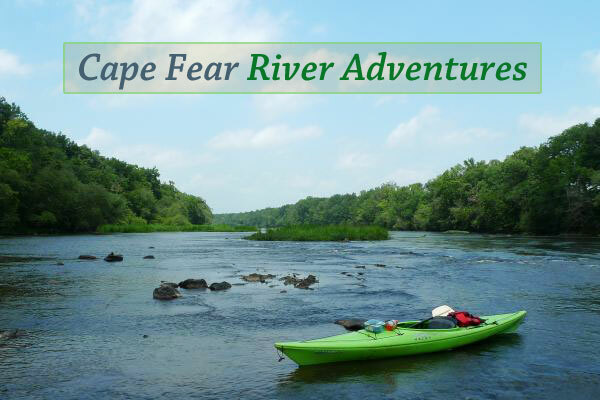 About 39 miles southeast of Pittsboro, you’ll find Cape Fear River Adventures (CFRA). The offer 6 different trips from mild to wild and special events to suit individual desires. CFRA is a small, family-owned business. I’ve been on some of their trips and it’s a blast. Beautiful scenery and wildlife, very relaxing. The Leisure Paddle takes you on a scenic trip up a flat water stretch of the Cape Fear River. If you’d like to give kayaking a try or just want a short, simple one or two hour jaunt in the waves, this is your trip. The river’s current in Lillington is very slow and calm and has been likened to paddling in a lake. Put-in at the landing right at the CFRA office. Turn around and come right back to it when you’ve had your fill of river fun. This trip makes for a quick and scenic 1 or 2 hour break from the ho-hum daily routine. Set out from the CRFA office landing and paddle 2 miles downriver. Encounter Class I rapids and a rock garden and loads of wildlife. River birds such as Bald Eagle, Osprey, Great Blue Heron and Red Tail Hawk are frequently seen on the upper Cape Fear River. Watch for animals such as Beaver, Turtles, Cape Fear Shiner, Cat Fish, Bass, Deer, Cougar, and so many more! If a day of action on the river is what you crave, this is the trip for you! Expect to encounter 20 or so Class I, II & II+ rapids mixed in with lazy stretches of peaceful water. There are numerous places along the way to stop for lunch or to just sit back and take in the scenery. This is a ten mile voyage down the river from the CFRA office in Lillington to the NC 217 bridge in Erwin. Small groups of 1 to 3 canoes/kayaks should expect about 4 to 4.5 hours on the river. Larger groups should allow for longer times on the water. The Raven Rock paddle is a somewhat strenuous full day trip that can be easily turned into a two day camping trip. Start at the CFRA office in Lillington and paddle upstream for about 8 miles to scenic Raven Rock State Park in the rolling hills of central North Carolina. Face the challenge of paddling up two Class I rapids. Enjoy a remote setting and a true getaway from everyday life. Take a break when you reach the canoe-in campsite at the state park. Take advantage of miles of trails in the park or settle in before a roaring campfire. Canoe camping is the untapped source for outdoor fun. Tired of those crowded campgrounds right outside of the city where everybody seems to go? Try this once and you’ll be hooked! This 2 day/1 night trip starts 16 miles up the river from the CFRA office at the old, retired Buckhorn Dam. Paddle down 8 miles from the put-in and camp at Raven Rock’s secluded canoe-in campground. Your second day will see you down 8 more miles of river to the office in Lillington. You can skip the camping making it a full day trip. Laid back and relaxing flat water trip that can be turned into exploration adventure. Practice your kayak maneuverability skills as you navigate through unique forest under water. Explore secluded, untouched parts of the lake full of wildlife and exotic vegetation. CFRA has a handy rate calculator to price out the cost of a trip. A two-hour trip for four people is about $120. For more info, visit Cape Fear River Adventures. Photo from Cape Fear River Adventures. Chatham County, NC – Late winter and early spring might be the best time of year to go kayaking or canoeing. My family just loves the Haw River Canoe and Kayak Co. But it’s not too early to think about summer camps.